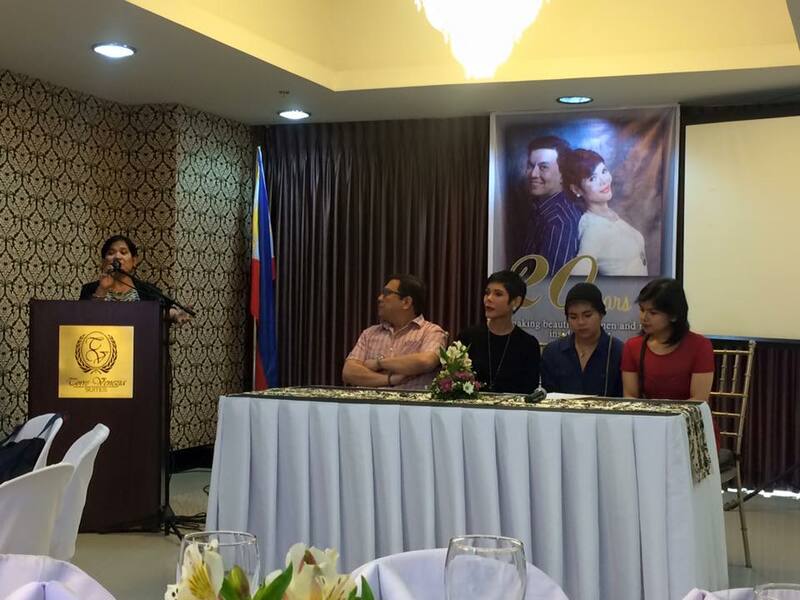 The celebrated doctor- to-the-stars, Dr. Manny and Dra. Pie Calayan, took the time to celebrate their twentieth years of success, helping women and men become even more beautiful – inside and out – by sharing something exclusive with close media friends in an atmosphere that’s casual, light yet fun. Founders and owners of the prestigious CALAYAN SURGICENTRE, Dr. Manny and Pie Calayan have long recognized the need of Filipino men and women to have a truly clear, fair, soft and smooth unblemished complexion despite being exposed to a humid, tropical climate and polluted environment which tend to cause skin problems, which, unless checked, may worsen. Both have thus decided it’s time to share their best kept secret: a simple regimen that with continued use can really give the desired result. 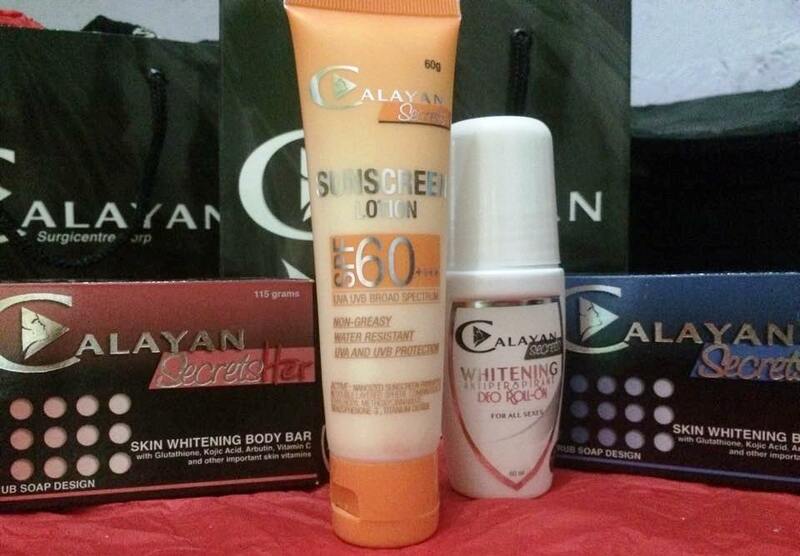 This year, on their 20th year, the unparalleled authority in beauty reveals CALAYAN SECRETS. Common skin problems like uneven or blotchy, or dull, dry or rough textured skin have been the cause of shame, misery and lack of confidence among many youths and adults alike. Just as skin types are different, so should it be when it comes to one’s choice of soap. Imagine the frustration of many who believed in the hype that failed to yield the results desired. By now, consumers have wizened up, realistic too, that not all soaps can provide one’s skin with the silky, smooth, soft-to-the-touch suppleness, nor can it really make one’s skin whiter like this or that with a celebrity. See THE DIFFERENCE. CALAYAN SECRETS. The SKIN WHITENING BEAUTY BAR for HIM and for HER. Now available in Mercury Drugstores nearest you.